Applications are open for the CDT-Africa MSc in Clinical Trials Fellowship 2019. 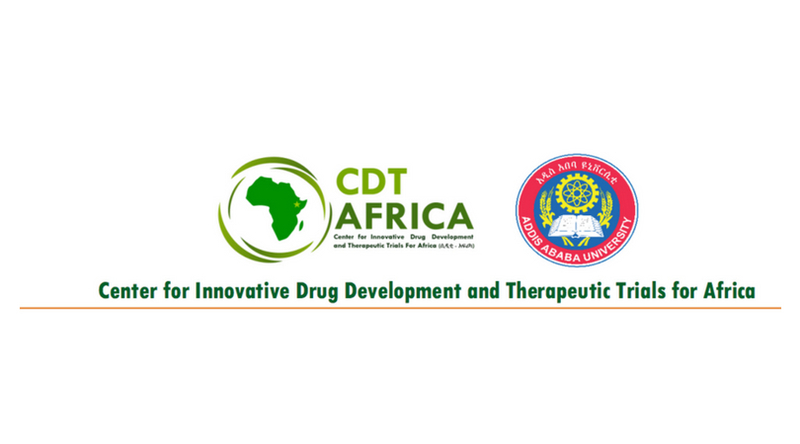 The Centre for Innovative Drug Development and Therapeutic Trials for Africa (CDT-Africa) is a World Bank supported Africa centre of excellence for higher education and research at the College of Health Sciences, Addis Ababa University, Addis Ababa, Ethiopia. The Centre aims to improve access to health care through novel medical discoveries (medicines, vaccines, diagnostics, care delivery mechanisms) supported by clinical trials. As one of the main strategies to achieve this goal, the Center is providing Master’s program in Clinical Trials, the first of its kind in the Region. The program’s overall aim is to prepare competent individuals who would work in research institutions, academia, pharmaceutical industries, regulatory agencies, contract research organizations, and other study centres, with the primary objective of assisting with the designing, execution and reporting of clinical trials pertaining to drugs, diagnostics, vaccines, behavioural interventions and medical devices commensurate with good clinical practice, legal, ethical, and regulatory requirements. For more information, visit CDT-Africa MSc in Clinical Trials Fellowship.